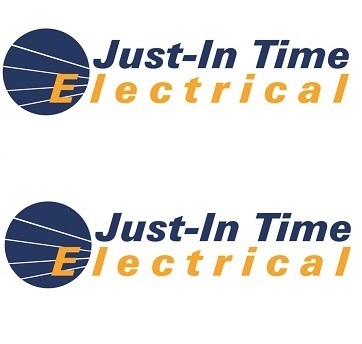 If you are good with numbers or know someone that is, we could use your help. 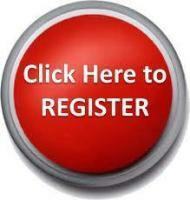 The club is looking for someone to fill the Treasurer's position. If you have a basic understanding of bookkeeping then we could use your help for 2-3 hours per week to help keep the finances of the club in order. 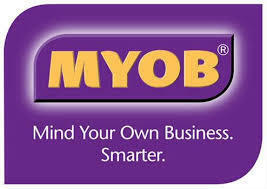 Some experience with MYOB is an advantage, but if not we can provide training to help you get up to speed. 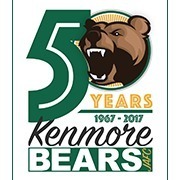 If you have any questions or would like to assist the club, then please contact Rod Lake at registrar@kenmorebears.com.au or 0409 061 670.